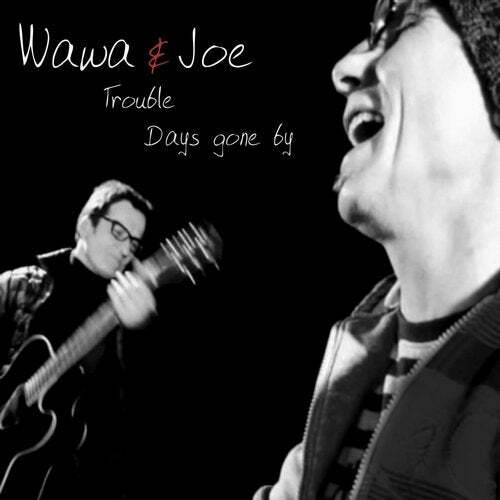 Wawa & Joe is a "Singer and songwriter duo". They move between pop swing and jazz. The foregone goal is to write simple timeless "great songs". A taste of it you can hear on this record.